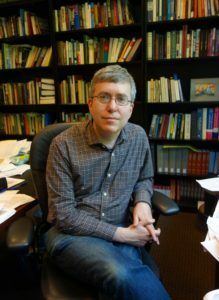 Daniel Sharfstein is a professor of law and history and co-directs the George Barrett Social Justice Program at Vanderbilt University. He is a 2013 Guggenheim Fellow, and his first book, The Invisible Line: A Secret History of Race in America, won numerous prizes, including the J. Anthony Lukas Prize for narrative nonfiction. He lives in Nashville, Tennessee.